For growing skin problems particularly early signs of aging, rough patches, blush, dullness and dryness quality and efficacy of soaps is seriously in question. Even top brands are not out of the fog of doubt for that matter. Many people have seen a considerable difference in texture and color of skin after switching to new variety of soap or trying a new one for just few weeks. 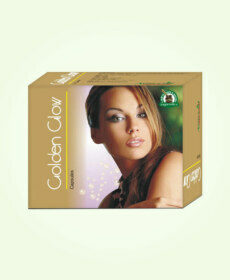 More and more people now rely on goat milk soap for softer skin. It serves the purpose one uses soap for that is cleaning the skin and stays gentle on the skin. Homemade goat milk soap is famous for its deep but gentle cleaning which makes it first choice amongst women with softer and silky skin. Another reason for the popularity of goat milk soap is that its main ingredient which is goat’s milk is packed with nutrients. 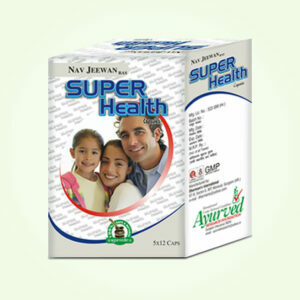 It comes loaded with vitamins A, B1, B6, B12, C, D E and minerals like zinc, copper, selenium, iron etc. Apart from these nutrients it also contains super-charged antioxidants, enzymes, fatty acids, amino acids and citric acids in abundance. Use of goat milk soap is far better than other soaps as it keeps skin healthily moisturized and soft. The ingredients of goat milk are proteins, glycerine and fatty acids which make it natural moisturizer. It creates a barrier which prevents undue loss of moisture and keeps skin hydrated and soft. Its creamy texture prevent dryness, roughness and cuts and bruises over skin which is why people prefer use of goat milk soap for softer skin. Homemade goat milk soap is powerful anti-ageing too. Goat’s milk is loaded with vitamins like E which are active antioxidants and suppress free-radical mechanism. 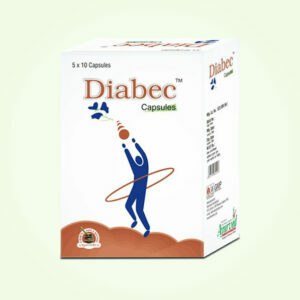 It also works as effective remedy and protection for skin conditions which occur mainly due to higher presence of dead skin and dehydrated skin. 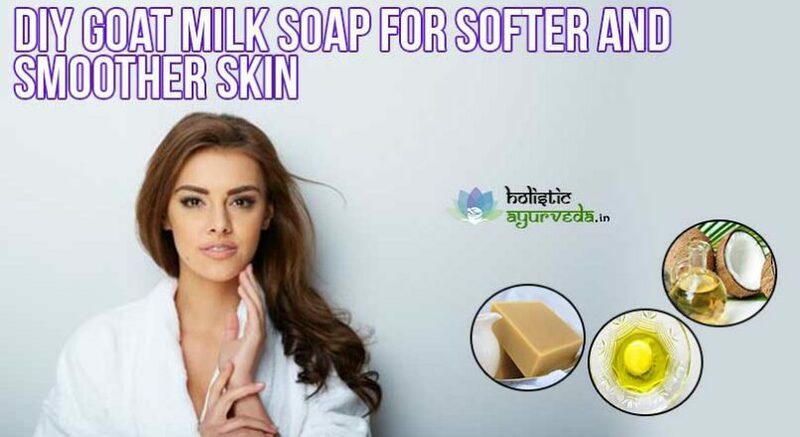 People suffering with frequent acne outbreak also gain immense relief by using this variety of soap as it not only cleanses the skin and open blocked pores but also suppresses bacterial presence and accumulation of dead skin cells. Goat milk soap is powerful healer and anti-inflammatory. 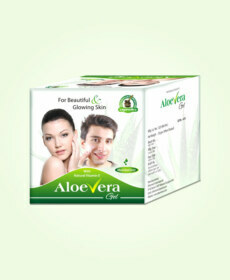 It is effective against variety of skin condition including psoriasis, contact dermatitis etc. which are very frustrating. 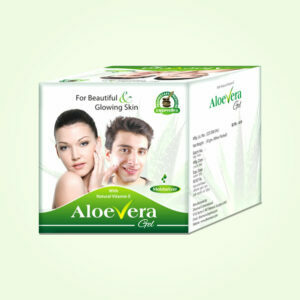 It treats inflammation over skin and repair damages caused by make-up. harmful cosmetics, Sun and other agents. These days homemade goat milk soap is highly preferred over branded varieties. Reason is that homemade goat milk soap is free from preservatives and other artificially designed substances and it is not prepared for longer shelf life for higher profit margins. Making goat milk soap for softer skin at home ensures use of organic ingredients which guarantees safety and best results. Here we have described recipe for homemade goat milk soap which you can follow to get a purely organic soap for your skin. How to Make Goat Milk Soap at Home? In order to make goat milk soap at home first you need to gather all the ingredients and of best quality. Take coconut oil un-refined and organic and olive oil again organic. Get other oils like lard, vegetable shortening, tallow, palm oil etc., any one of these would be sufficient. You can also get any essential oil of your choice and lavender flowers, oatmeal etc. you will need goat milk and lye which is also called as pure sodium hydroxide or potassium hydroxide. Take 13 ounces of goat milk and put it in a freezer a day before you want to make the soap so that you get a hard slab of frozen milk next day. Also keep some water in the freezer to get ice next day in good quantity as you will need it. Next day place one bowl in a large bowl so that there is decent space between the two, fill this space with crush ice as much as possible, you will need the inner bowl to be very cold as long as you make your soap. Now put chunks of frozen milk in the inner bowl. Take 6 ounces of lye and add slowly to the milk and keep squishing, a potato masher would do perfect job to mix the lye with milk. Keep an eye on changing color of milk, it will first turn orange and later light brown, if it becomes too dark brown you attempt has failed and start all over again. If you smell ammonia like odor keep going it will vanish once lye has mixed with milk completely. Once mixture of lye and goat milk is ready move on to make your oils ready. In the meantime fill the gap between two bowls with ice so that mixture remains very cold. Mix 12 ounces of coconut oil, 15 ounces of olive oil and 13 ounces of other oils and keep them to heat, do not over heat the oils keep the temperature between 110-115 degree Fahrenheit. Mix lye and milk mixture with warm mixture of oils, be careful as at this point the mixtures are going to get hard real quick, so keep stirring or mix by using hand. Add other ingredients like essential oil, lavender flower etc. and pour it in a mould. Leave it for 24 hours. Later take the cake out and keep it for 3 to 4 weeks turning its sides alternatively so that every part of the cake gets exposure to air. To check whether soap is ready or not use PH strip, the PH of the ready soap should be between 8 to 10.